Our global economy relies heavily on aviation SMS safety assurance activities to be carried out dutifully by aviation service providers. 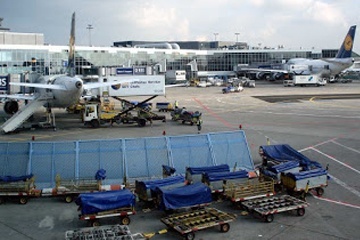 The aviation industry is responsible for safely transporting goods and people all over the world. It is also responsible for employing millions of people in all corners of our globe. Without the aviation industry, our global economy would slow significantly. Aviation has an important duty to help keep people safe. Over the years, the aviation industry has developed aviation safety management systems (SMS) to ensure that aviation remains a safe mode of transportation. Aviation's safety assurance practices have gained the loyalty and trust of billions of people from all over the world. To ensure safety, aviation has implemented safety management practices to keep the public safe. During my time at Indiana State, I had the privilege to earn my private pilot’s license and instrument rating. Though it was challenging, standard operating procedures (SOPs) made my training easier and safer. 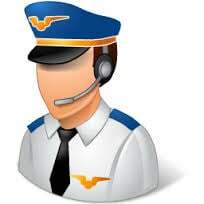 For example, air traffic control (ATC) has SOPs when it comes to communications procedures. These SOP’s ensure that everyone performs the same procedures no matter which facility you are in communication with. I am able to shoot an approach at my home airport, or an unfamiliar airport because I could expect the same procedures and communications at every ATC facility. These standardized procedures not only made my training easier; they also made it safer for me. If the different facilities used different policies, procedures and phraseology, it could possibly lead to confusion and compromise safety. Whenever there is confusion in the cockpit, the possibility of an accident goes up drastically. In aviation we have reports that range from voluntary occurrence reporting all the way up to regulatory authorities' mandatory accident reports. From these reports, we are able to draw a conclusion of what happened to cause this particular accident or incident. discover trends of frequent incidents. When we compile these reports we can hopefully see the underlying problem and fix it from ever happening again. Without accident/incident reports, the same problems would just keep on happening. These accident/incident reports are not made just to get somebody in trouble per se. They are designed to allow the aviation industry to learn from an identified problem so we can make changes to make the industry even safer. To some, aviation may seem like it is too structured with too many rules. This structure is there not to make it a burden. The structure is there to ensure that all users of the system are provided with the highest degree of safety. SOP’s are there to ensure a level of standardization that can be understood by everyone in the field. SOP’s help to reduce confusion and streamline the process. Hazard reports are not there to just get someone in trouble; they are there to ensure that we can learn from an incident so we can stop it from ever happening again. In terms of safety and technological improvements, aviation has come a long way. Everyday, people in the field of aviation work to improve safety. I believe that aviation safety professionals will continue to improve the safety in an already safe system. 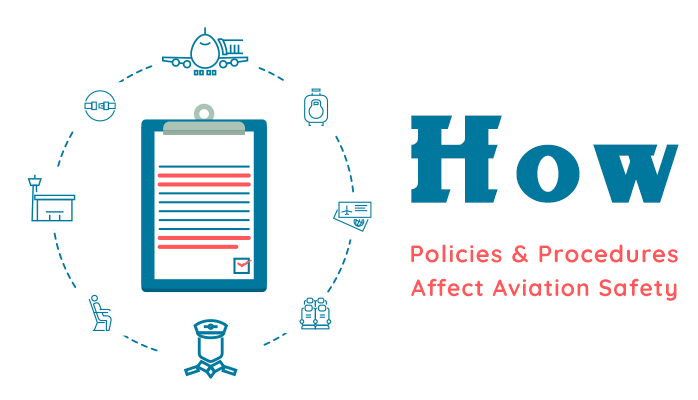 Regular hazard reporting and communicating aviation safety policies and procedures to employees remains a constant challenge in the aviation industry. 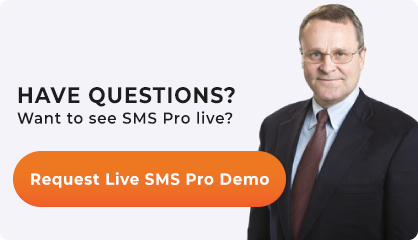 Web based safety management systems (SMS) reduce the friction employees suffer as they try to participate in your safety program. Here is a very inexpensive solution to this challenge. Most managers also lack adequate tools to monitor whether employees are actually reading or reviewing safety policies and procedures. Monitoring employee safety performance is seldom done correctly. Here is an example how managers can easily monitor employee participation in your safety program. Originally published October 2016. Last updated April 2019.